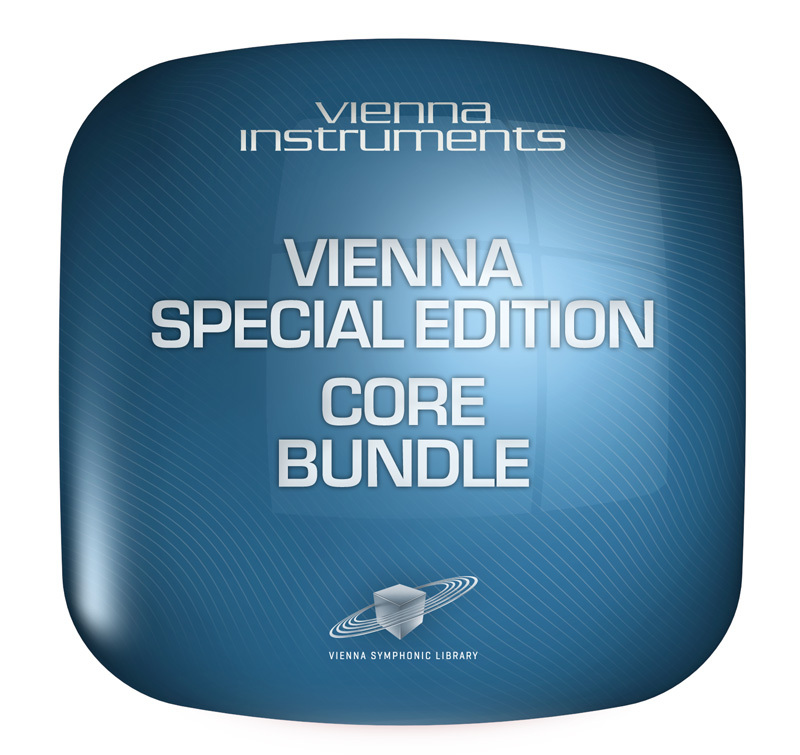 Your purchase of the Special Edition Core Bundle entitles you to download the free Vienna Instruments software player as well as the Vienna Ensemble mixing and host software. Special Edition Volume 3 – Appassionata & Muted Strings. Special Edition Volume 4 – Special Winds & Choir features 15 woodwind and brass instruments that are not included in the Special Edition Volumes 1–3, such as the “Fanfare Trumpets” (a powerful ensemble of 6 trumpets), bass flute and contrabass clarinet. Articulations include staccato, sustained, sforzato as well as Vienna’s famed Legato Performances – real note transitions, smoothly and authentically performed by the algorithms of the Vienna Instruments software player.